Well equipped and in good condition in central Lapland, about 3 kilometers from Sodankylä town center. 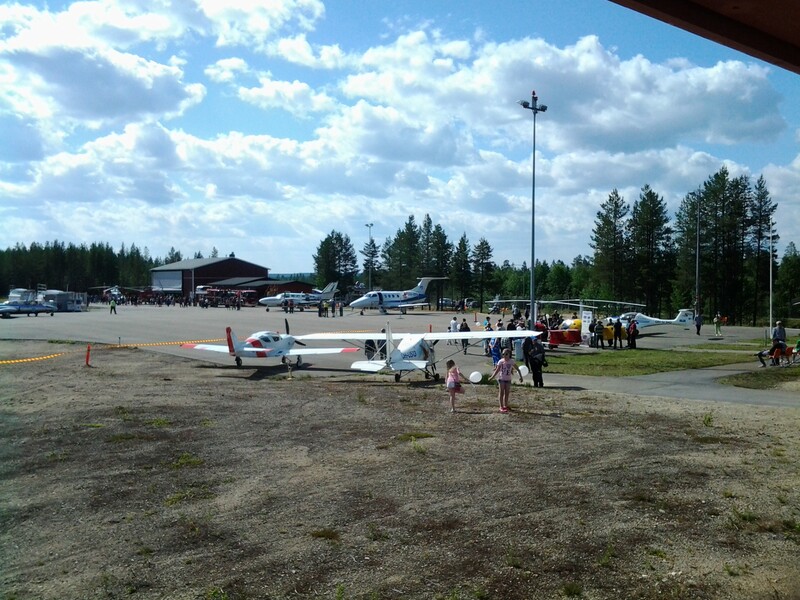 The airfield is home to rescue helicopter Aslak, helicopter company HeliFlite Oy, which also maintains rotary aircraft as part of their business and Sodankylän Ilmailukerho flight club, with one motor plane and four gliders in their inventory. The airfield has been in active use of different forms of flight throughout its history. Operations have been organized by Sodankylän Ilmailukerho since 1966. 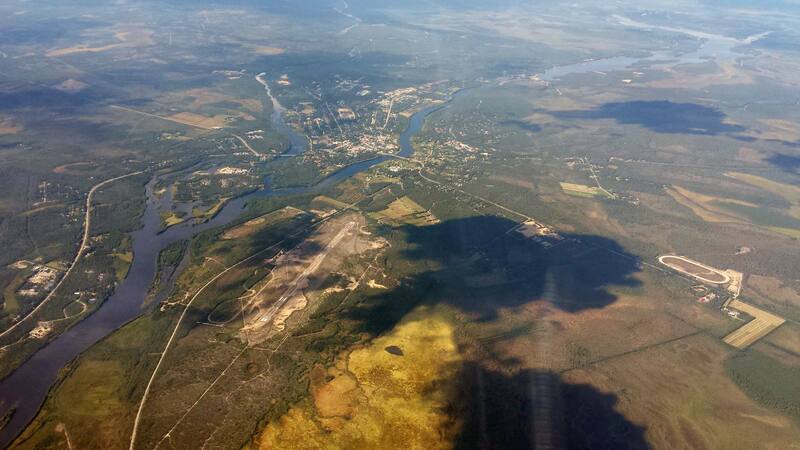 In addition to its hobby and training activity, the club is involved in forest-fire surveillance and SAR activity. 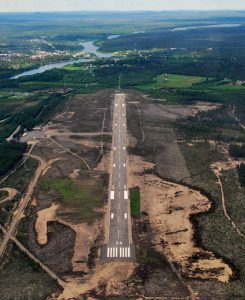 Sodankylä airfield has been in use since the early 1940s, when it served as a layover for the route to Petsamo. 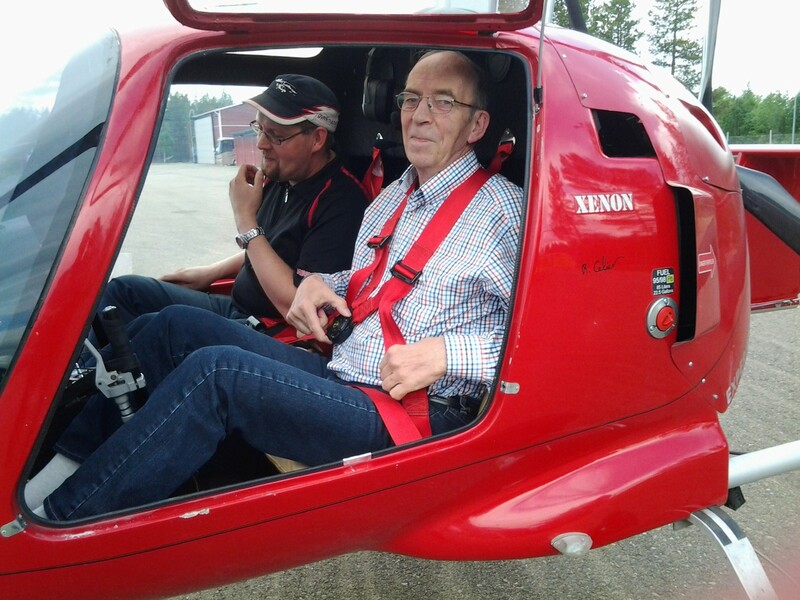 – aviation related hobbyist activity, glider, motor, model and flight training. 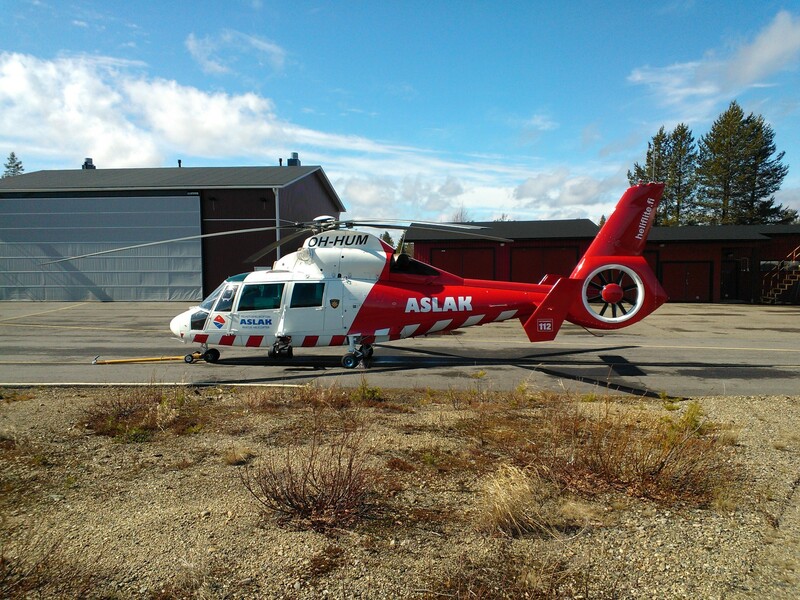 Forest fire surveillance and search and rescue SAR. 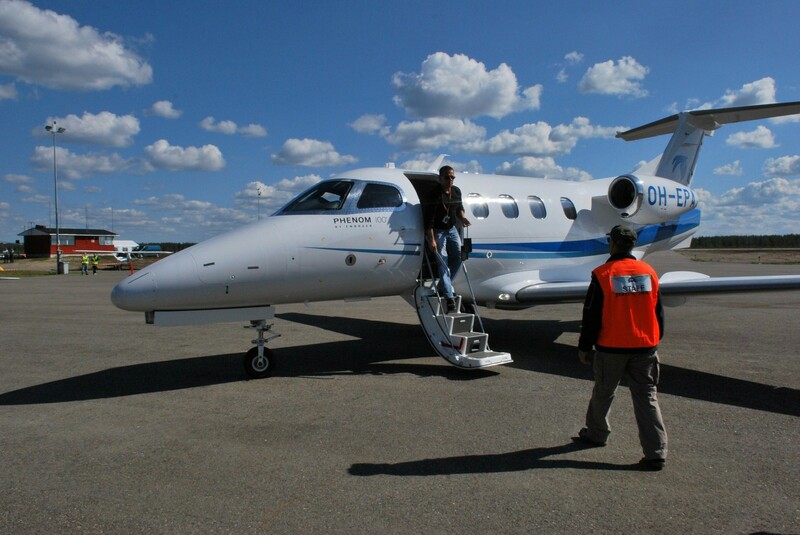 – helicopter flights and repairs. 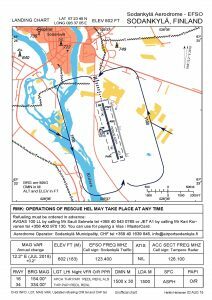 The airport is in good condition with regards to the runway, taxiway and apron areas, approach and runway lights and PAPI lights. All facilitites are in good condition. 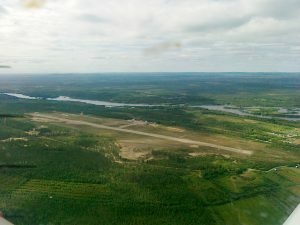 The currently used paved runway, approach aid and the station building was completed in 1989. 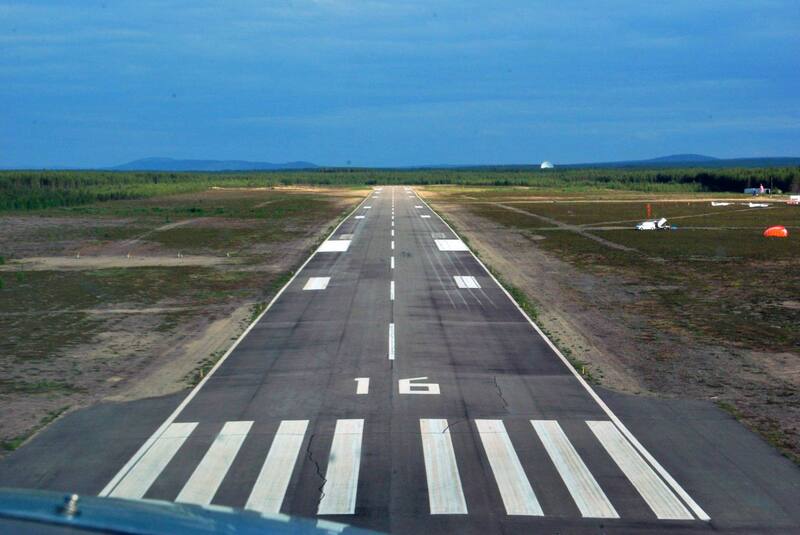 Runway and apron pavement has been renovated in 1996. 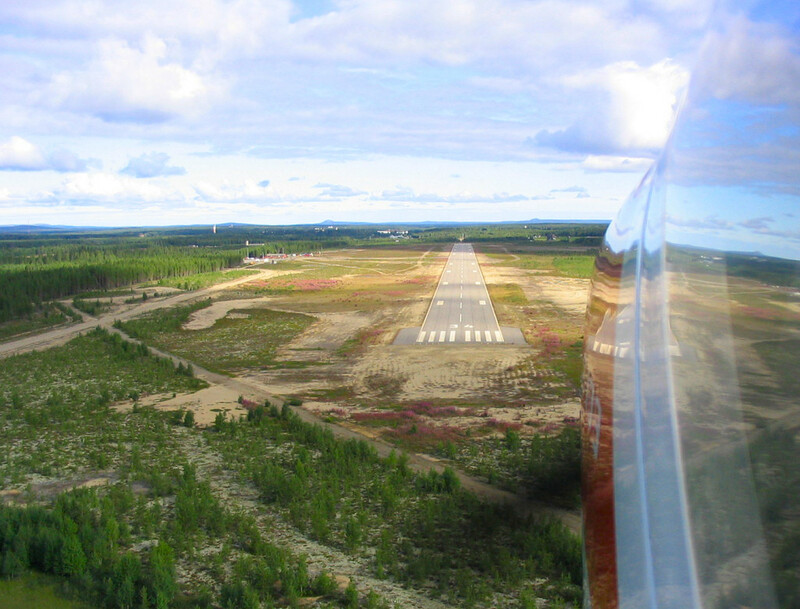 The medical clinic Aslak operates on the airport, which is a part of the rescue helicopter base. The Clinic is open on every day of the year. Appointments between 08-18 tel. 1343 040 112. You can make enquiries about the availability of the service also outside opening hours. EFSO LDG chart. Clicking on the image opens PDF document. 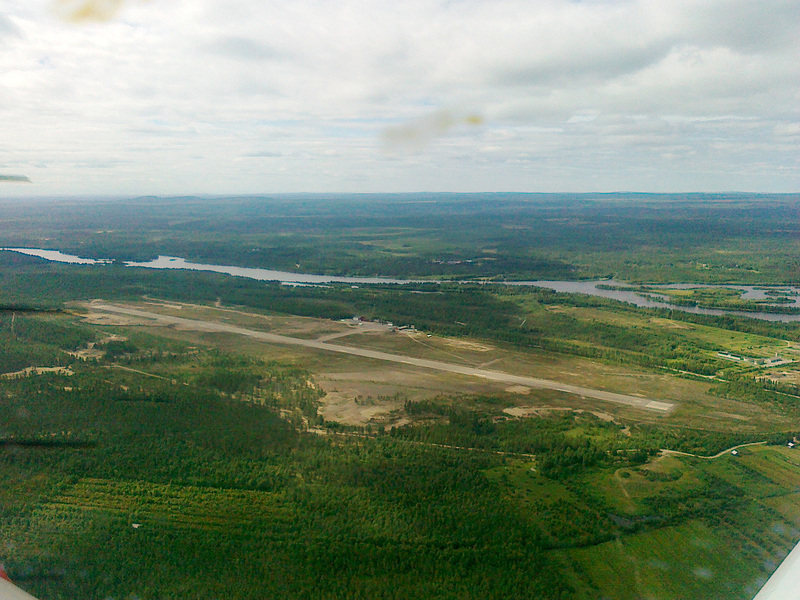 Sodankylä airport seen from the air in the summer of 2010 (Click to enlarge).